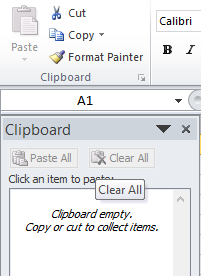 Copy and Paste in Excel – Are you up for it or still dabbling? We are delighted to announce our exclusive new webinar. Today up to 45% of all our training focuses on best practices in the emerging field of copy-and-paste technology. Time to Upskill Your Copy-and-Paste Knowledge? Can I just type it all again instead? Advanced copy – what’s in it for me? What the law says in Ireland. What can I not copy and paste? What happens if I copy and paste copyrighted material? Case study: Labour Unions vs State in Copy-and-Paste Row. Don’t delay! Be the best you can be.